uGRIDD is a powerful cost saving service that simplifies infrastructure project data sharing and enterprise data management. 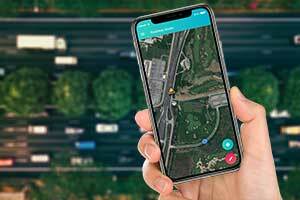 Users can easily publish their georeferenced data to digital maps, making it easily found, viewed, shared and used to improve management systems and decision making on this cloud-based big data platform. 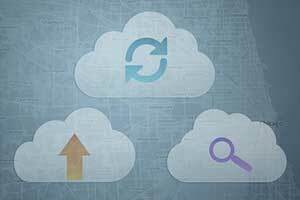 The uGRIDD solution is the key to the access and reuse of legacy data, which potentially can save hundreds of thousand dollars on a project and accelerate its schedule. 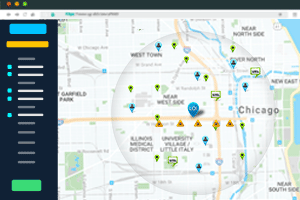 The location based data searching technology can improve productivity up to 35 percent. An one dollar investment in uGRIDD can result in an average cost savings of four dollars. The foundation of our solutions is Everything is Somewhere! 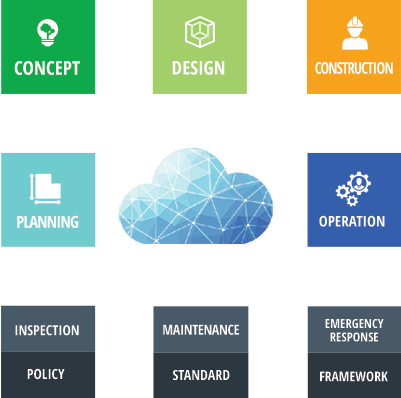 Project data is organized, published to the project team and archived into the Cloud Data Management system using uGRIDD's SaaS (Software as a Service). Published project data portals, together with enterprise data layers can be found by selecting a location of interest (LOI) on the map and filtered with additional query conditions. 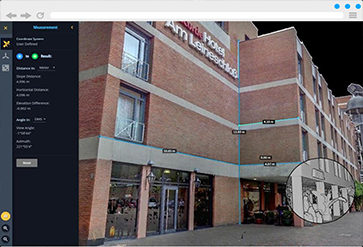 Visualize 2D data over an interactive map, 3D data in a panoramic viewer and photo, video, CAD files in your browser on any device from anywhere at anytime. Find the data and related information by entering an LOI. Retrieve the desired information with one tap on your mobile device. Define a 2D or 3D LRS using LandXML or text tables. The data then can be visualized using our powerful 2D/3D data viewers and integrated with other project data. With Ugridd, Software as a Service (SaaS), everyone can publish data in minutes. The published data, via a web link, can be shared with total security protection. uGRIDD enables seamless integration with any applications, from data collection devices to established information systems. A simple, easy, and cost effective way to collect data in the field using a smart phone that is completely customizable to each user’s needs. 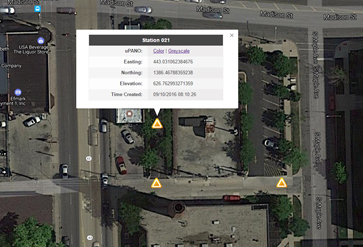 A collection of time saving tools that covert localized references to WGS84 and process data to be visualized on a web-based interactive map. 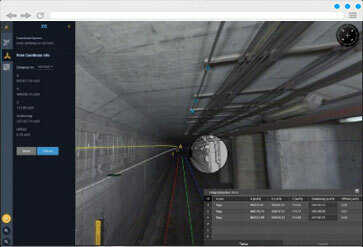 A web-based 3D viewer that visualize, measure, and extract LiDAR data, CAD files and other 3D data with liner reference system (LRS) supported. An unique url that organizes your project maps effectively in one web portal with advanced map navigation and data filter features. A service that allows users to find data organized in layers, based on Location Of Interest (LOI) and other filters. 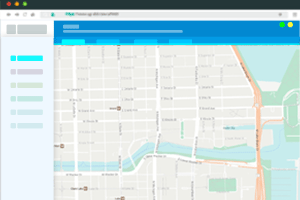 A service that organizes georeferenced data by public or private layers so that it can be found with uFIND and integrated with other systems. 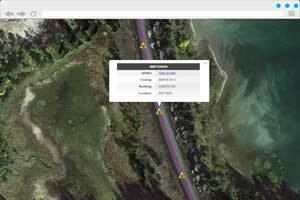 With the LiDAR data stored on uGRIDD anyone can zoom down a 360 degree LiDAR deptction of a rail line and find the data you need. It avoids time intensive and costly field work. 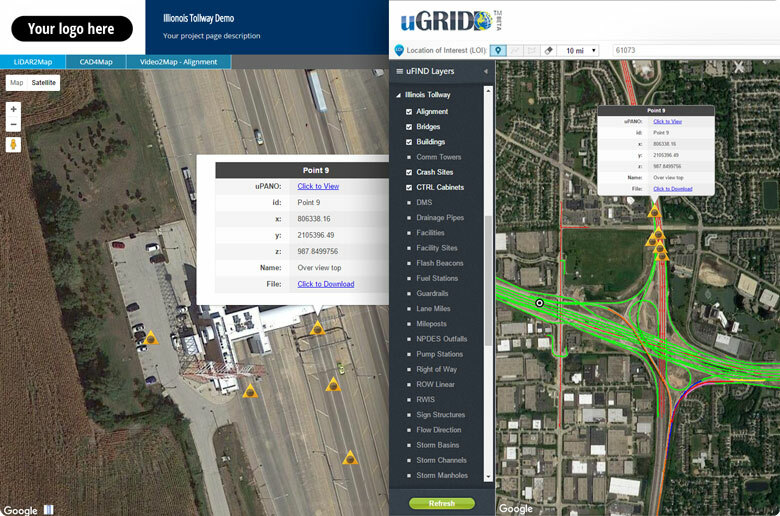 With uGRIDD, very little training allows anyone to show, share and host the data. And with just basic browser skills, anyone can easily find the data. 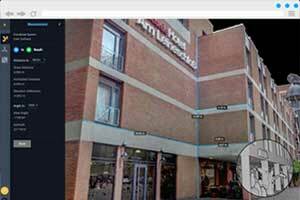 View, measure, and extract LiDAR data in your web browser without any plugIn. "WMATA Metrorail Using ‘Big Data’ to Install Cellular Service..."